How Far is Hiranandani Clover? 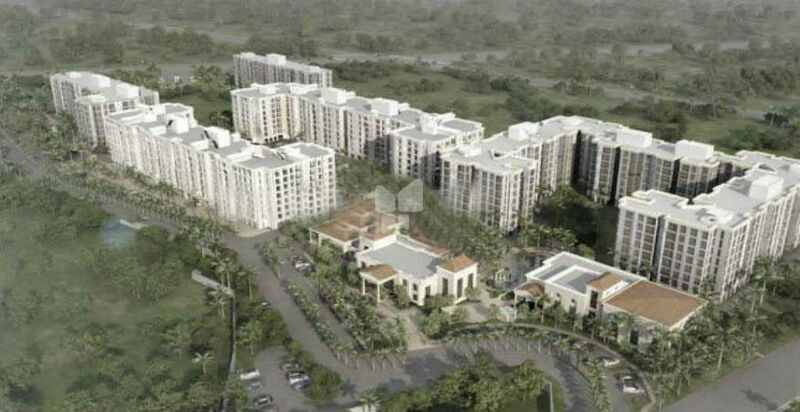 Hiranandani Clover is a popular residential development in Devanahalli, Bangalore. This residential project offers 2BHK and 3BHK apartments with modern amenities like garden, swimming pool, play area, security, badminton court, gymnasium and indoor games.